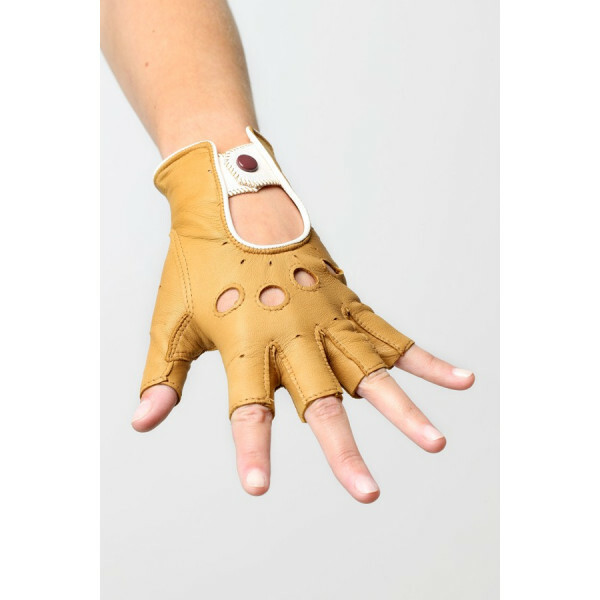 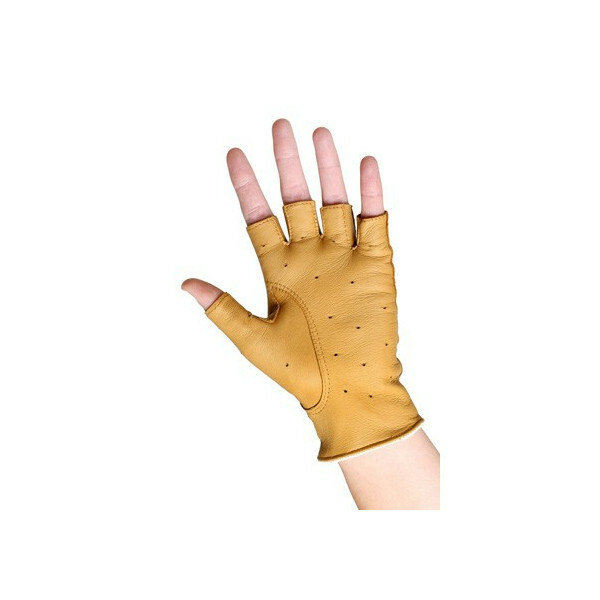 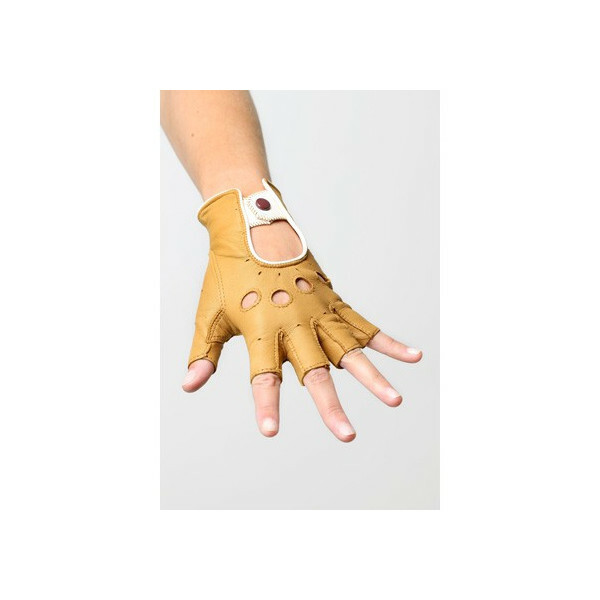 Driving glove with cut fingers with a closure at the base of the wrist. 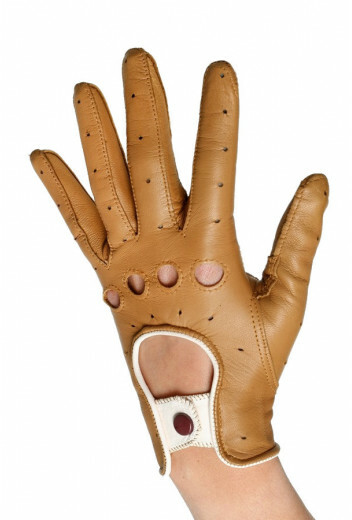 Sport and chic elegance! 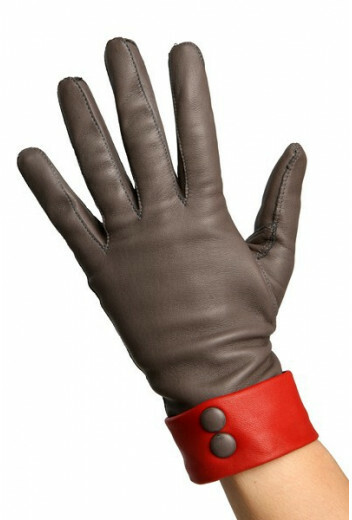 Create your mitten by choosing the colors of the glove, between fingers and finishing.